In the Kiev Pechersk Patericon it is mentioned as initiation of the Great Lavra Church devoted to the Most Holy Mother of God. When construction had to be started, Elder Antony prayed for three days so that God would designate a place for the church. And on the first night when he prayed, the Lord appeared to him and said: “You have gained grace in front of me.” Antony responded: “Lord! If I have gained grace in front of you, let dew be all over the land, while the place you decide to sanctify be dry.” In the morning, the place where the church is now located was found dry, whereas the entire land around was dewed. On the other night Antony prayed again and said: “Let all the land be dry, and the sacred place be dewed.” And they found as he said. On the third day they came to that place, prayed, blessed it and measured the width and length with a golden sash. And, having lifted up his hands to the heaven, Antony said in a loud voice: “Hear me, Lord, designate the place with fire now, may everyone know this is the place you wish.” And the fire immediately came from the heaven and burned all trees and bushes, vaporized the dew and scorched the valley which was like a ditch. And everyone who stood with saints fell of fear, as if dead. That was how the divine church was initiated. This place is quite unique itself. On this hill monks, nuns and parishioners who lived near the monastery noted unusual phenomena: “a pillar of fire appeared, the earth to the sky in height”, “there was the light shown by God”, “a church was seen in the clouds”, “a great fire emerged”. Once, people who lived close to the monastery heard singing; they left their houses and “saw the place aloft from where the voice was coming. A great light was above the monastery, and many monks were coming from old churches to the future designated place, carrying icons of the Holy Mother of God.” These are records of Nestor the Chronicler who emphasized that the place designated by God was on the mountain top where angels ascended with candles, singing and carrying the icon of the Most Holy Mother of God. 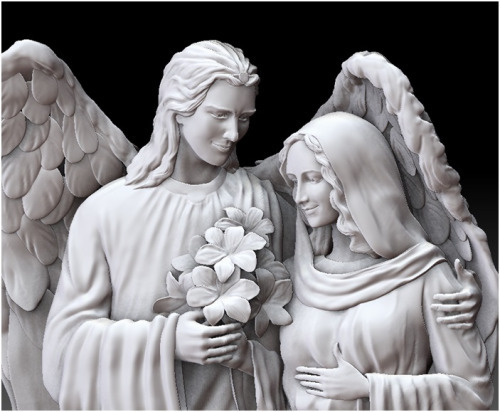 It’s the home of the Blessed Virgin and the heavenly gate open for indescribable God’s grace . In 1062, the land on that hill (the Berestov Mount) was granted to the monastery by Prince Iziaslav at the request of Father Superior Varlaam (the first Father Superior of Kiev Pechersk Lavra) . It’s noteworthy that in official chronicles we can hardly find any records of the nunnery (the Ascension Convent) in Kiev Pechersk Lavra, even records of the date of its establishment. Moreover, since the 17-18th centuries the Great Lavra Church was falsely associated with the Church of the Assumption. No wonder! For exactly at that time processes took place in Kiev which favoured intentional concealment of the true history of Kiev Pechersk Lavra and the nunnery existence within in. 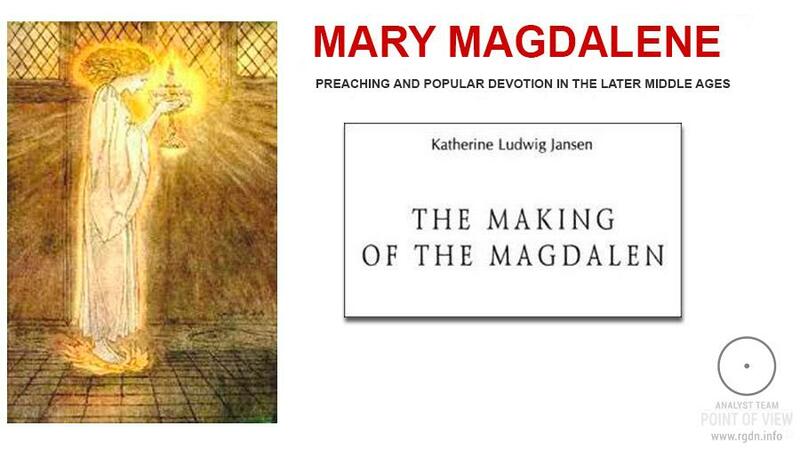 How could this happen that such a wonderful, unique interaction between women and men in their service to God was lost in history? 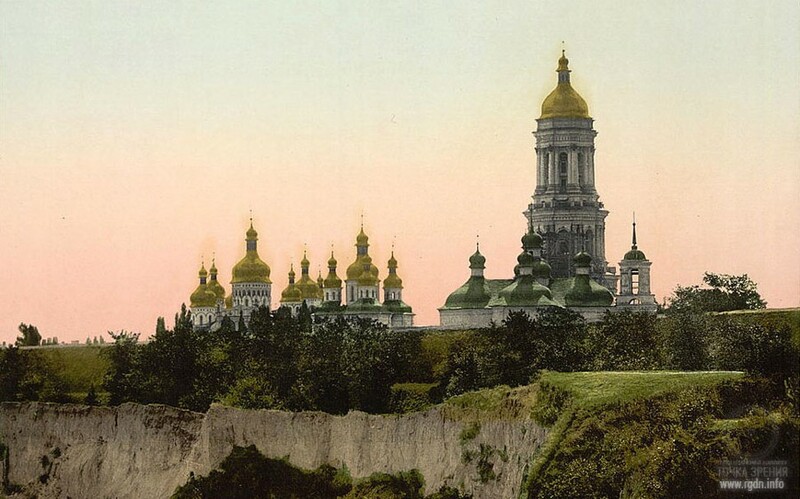 In 1711, by the decree of Tsar Peter І the Ascension Convent of Kiev Pechersk Lavra was moved to Podol, i.e. merged with Florovsky Convent. In 1712 the stone church of the Ascension Convent gained the status of a parish church, which later on was dismantled during the reign of Empress Catherine or in 1798 according to other records [8, p.868-874]. Quite interestingly, in 1718 there was a conflagration in Lavra, when all wooden buildings, ancient documents, manuscripts and Lavra library were burned down [4, p.151; 8, p.58; 16, p.70]. In 1811 a conflagration happened in Florovsky Convent (where the Ascension Convent had been moved in 1711), and the monastery archives were burned to ashes . In two years (in 1813) another conflagration took place in Kiev Pechersk Lavra library [8, p.69]. Amazing fortuities, though they say nothing happens by mere chance. Thereafter, people started identifying the Ascension Convent with Florovsky Convent, confusing its location or asserting there’s only one female cloister in Kiev, i.e. in Podol. Moreover, the Great Lavra Church started to be falsely associated with the Church of the Assumption. ... Mother Superior of Lazarev Convent (her name is not mentioned) passed away, having spent 60 years in monkhood, and at the age of 92 /full collection of Russian chronicles, Volume 2, p.4/. In 1116 nun Predslava, daughter of Sviatoslav, passed away /same source, p.8/” [17, p.50-51]. 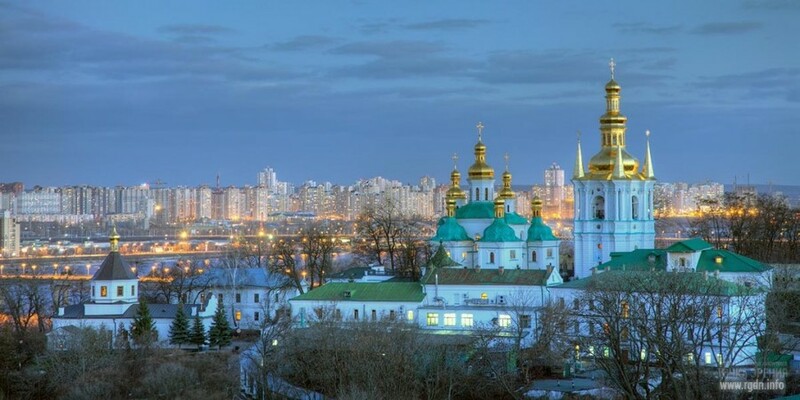 A very important point for understanding of the Russian spiritual culture is that initially Virgin Mary and Archangel Gabriel were considered the protectors of Kiev City. Russian people revered them jointly everywhere. 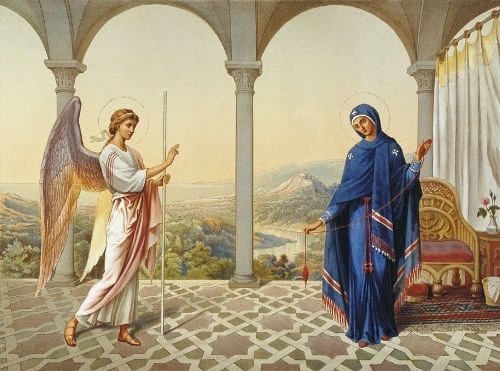 Churches of the Annunciation were established in their honour, and frescoes with Archangel Gabriel and Virgin Mary were painted in sanctuaries of many ancient churches. 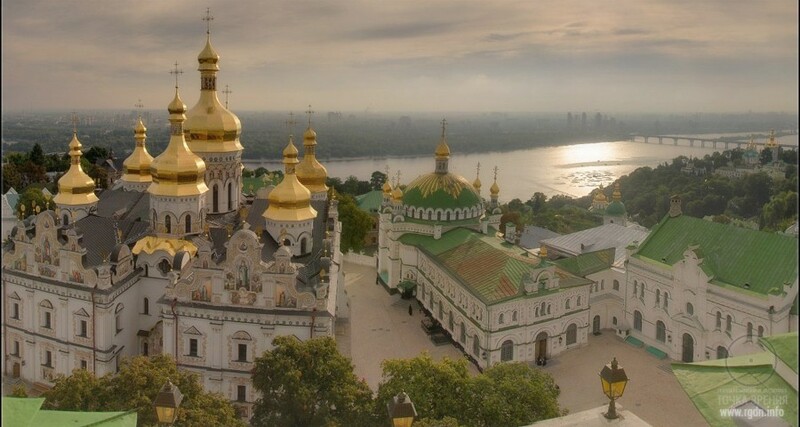 Thus, on top of the Golden Gate Prince Yaroslav the Wise arranged a church of the Annunciation devoted to Archangel Gabriel and Virgin Mary, so that they took Kiev lands under their protection. Above the iconostasis of St. Sophia Cathedral a mosaic image of the Annunciation (Mary and Gabriel) is depicted, under which there is an inscription in Greek: “Rejoice, you highly favoured one! The Lord is with you. Blessed are you among women”, and on the semi-dome of the Cathedral sanctuary there is the Virgin Orans (Oranta) image, being a symbolic depiction of the AllatRa sign, the unbreakable wall. 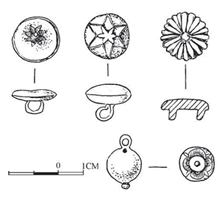 The issue of symbols arose in different times. In an article devoted to the State Emblem of Ukraine, published in a 1918 newspaper, there was an interesting allusion that Archangel Michael had been on the emblem of Kiev Voivodeship (in Polish times), the emblem of Kiev Magistrate during several past centuries, and the emblem of Kiev Province, that is starting from the 17-18th centuries only. 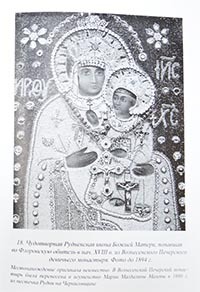 Professor Grushevsky noted the emblem with Archangel Michael had no Ukrainian tradition behind it [p.119-121 Our Past. – Magazine, 1918. Issue No. 1]. For example, in 1888 on external walls of the sanctuary arch in St. Michael Cathedral ancient mosaic frescoes depicting the Annunciation scene were discovered, where the Mother of God with her hands upraised dominated in the main altar apse [3, p.152]. In St. Michael Church of Vydubychi Monastery there was also an altar devoted to the Annunciation [4, p.88-89]. The initial decoration of the Great Lavra Church of Pechersk monastery contained same signs and symbols. The first cave church in Lavra was devoted to the Annunciation of the Blessed Virgin Mary [3, p.79]. In 1866, on the external wall of the Great Lavra Bell Tower a bas-relief depicting Reverends and Virgin Mary was unveiled, on which Virgin Mary was portrayed with her hands upraised similar to the altar image of Virgin Mary in St. Sophia Cathedral, i.e. as a symbolic designation of the AllatRa sign [7, p.686]. When in 1885 the floor was being dismantled in the sanctuary of the Great Church*, separate pieces of an ancient mosaic were discovered. This was a relatively late Pechersk icon of the Mother of God sitting on a throne with two archangels and Reverends Antony and Theodosius on her sides, representing a copy of the altar image of the Mother of God, supplemented with Reverends’ images. A similar image of the Mother of God is depicted on the extant sanctuary wall of St. Michael Church in Oster, dating back to the 11-12th centuries. In 1893, two bas-reliefs were found in the ground behind the altar of the Great Church, with an image of the Mother of God on one of them and an image of Archangel on the other. Apparently, the bas-reliefs were installed into the altar external wall in old times, in accordance with the internal mosaic image [3, с.76-77]. *The Church of the Assumption is meant here, because the Church of the Ascension was dismantled by that time. From the earliest times, female and male cloisters were located jointly in Russian lands, making up single monastery complexes. The heedful Slavic soul felt the deep sense of the Christian teaching as a religion of the Mother of God and reflected the knowledge of spiritual signs and symbols in their lifestyle. By an ancient custom, nunneries were usually constructed close to male monasteries, so that the distance would not prevent monks from performing religious rites in nunneries [8, с.51]. Since the construction in the 11th century, St. Irina’s Convent and St. George’s Monastery were located in St. Sophia; the Theologian Maiden Convent was near St. Michael’s Golden-Domed Monastery, and Jordanian St. Nicholas Convent was placed under the jurisdiction of St. Cyril Monastery. The oldest monastery in Pechersk (St. Nicholas) also combined a nunnery, where the mother of Reverend Theodosius took the veil, and a male cloister built in the 11th century by Olma in honour of Askold whose Christian name was Nicholas [3, p.66-67; 8, p.51]. In other words, the female and male cloisters were initially combined in the monastery complex [10, p.78-53]. Moreover, it can be added that Anastasia, the daughter of Yaropolk Iziaslavovich and the famous benefactor of Kiev Pechesk Lavra, granted Lavra the rights to St. Dmitry (St. Michael’s) Monastery [3, p. 152] which accommodated both female and male cloisters. It becomes obvious that the nunnery (the Ascension Convent) did exist in Lavra since establishment of the latter. It is noteworthy that nunneries, maiden convents in Kievan Rus existed without any names for a long time or were named after neighbouring male cloisters. For instance, a convent located near St. Michael’s Monastery historians later called the Theologian. 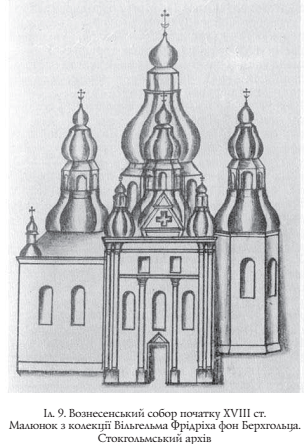 Thus, the Ascension Convent gained its name in the course of its development, when Elisey Pletetsky divided female and male communities of Kiev Pechersk Lavra (1599-1624), and when the first Mother Superior emerged there [8, p.287-289]. 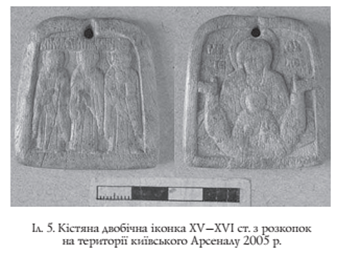 When excavations took place in Pechersk Arsenal area, an on-neck icon of Our Lady of the Sign was found. 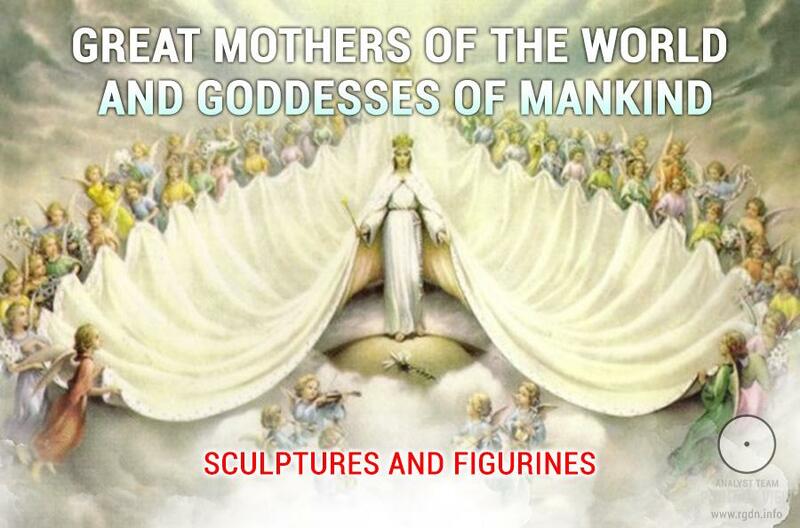 Such iconographic depiction of the Mother of God was widespread in Kievan Rus since the 12th century. Detailed information about the meaning of spiritual signs and symbols on the icon in available in the AllatRa book by Anastasia Novykh . An engraving that depicts the Church of the Ascension and dates back to the first half of the 18th century has been preserved until today. WHAT CAN LAVRA UNDERGROUND PASSAGES TELL? People have always been interested in Lavra caves with which numerous legends are associated. In particular, legends say that underground passages stretch from Lavra caves for several hundreds of kilometres towards Chernigov, Novgorod the Great and Moscow. Other legends tell about an underground passage under the Dnieper River. Hence, researchers decided to compare ancient cave maps to the currently existing passages. Cave archaeologists have confirmed nearly everything. In the Near Caves, bricked-up passages of 141.7 metre length were opened near the tombs of Nestor the Chronicler and Mercurius. 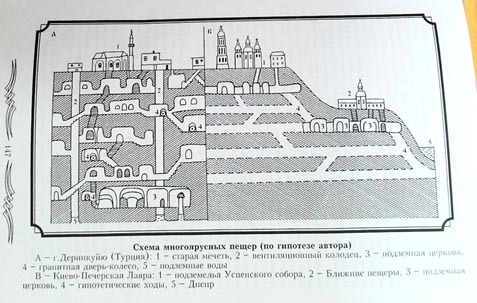 These sections of “empty caves” were included in 1661 and 1744 maps and led to the Upper Lavra, the Assumption Cathedral, and the Ascension Convent of Kiev Pechersk Lavra . 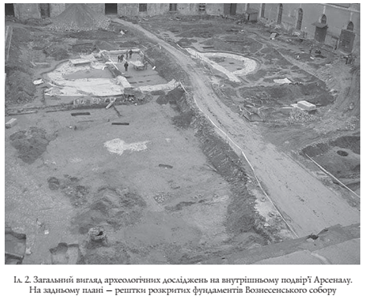 Due to earth clefts, numerous underground passages and galleries were found in the Upper Lavra: between the Assumption Cathedral, Refectory Church and print shop (1863), near the Great Lavra Bell Tower (1894), near the 7th (economic) building (1948, 1954, 1963), 40 metres southwest of the Great Lavra Bell Tower (1950), in Metropolitan Bishop’s garden (1951), near the second building (1963), Pechersk Arsenal (30, Yanvarskoho Vosstaniya Str. 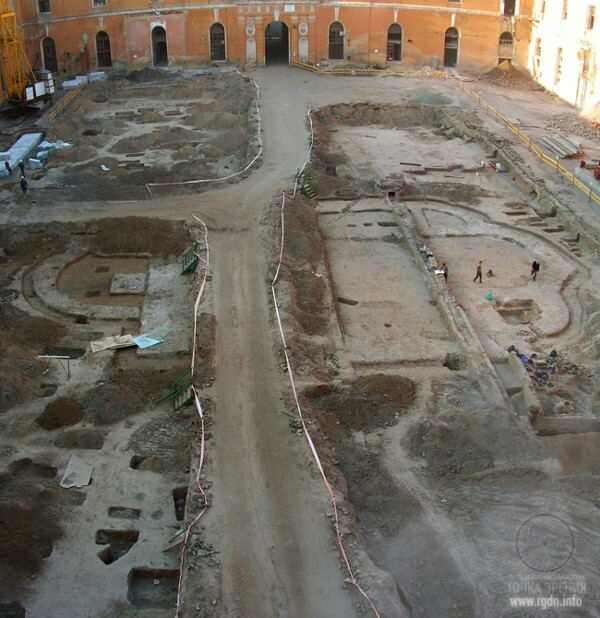 ; when this underground area was explored in 2005-2006, it was attributed to the Ascension Convent). When the ground cleft in 1958 (to the north of the Gate Church of the Trinity) underground galleries were found at the depth of 7 metres (2 m in height and 1 m in width) constructed in the 17-18th centuries, but the galleries layout is similar to that of underground structures of St. Sophia Cathedral and St. Michael’s Golden-Domed Monastery built in the 11th century (p.39-40, Bobrovsky). Apparently, the entrance was initially located from the monastery side, and only later the galleries were joined by underground passages . Do you know why the Kiev Pechersk Lavra nunnery, further referred to as the Ascension Convent, was called the maiden convent? This was not because many of the convent novices, ascetics and nuns were from noble families. 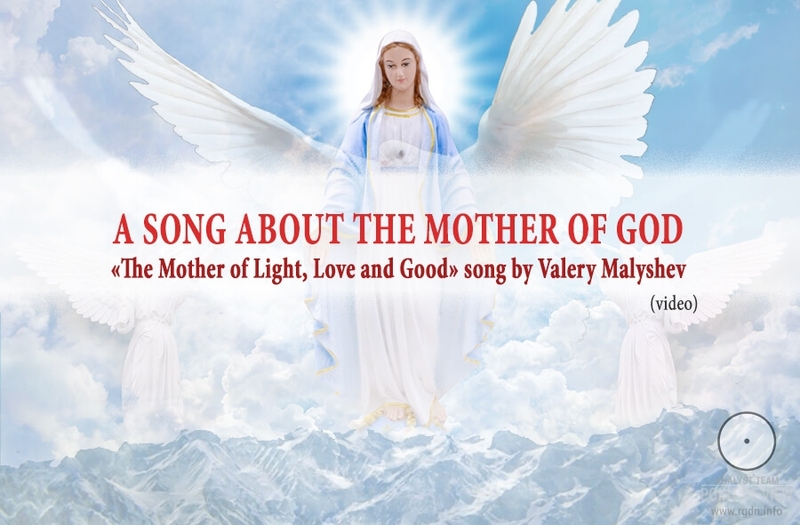 The epithet maiden reflected the inner spiritual purity, genuine service to God, aspiration for spiritual liberation and for true happiness of knowing the boundless divine love! Thus, owing to the joint emergence of the female and male cloisters, Kiev Pechersk Lavra became the home of the Most Holy Mother of God. It was a unique church complex filled with the Holy Spirit grace and containing spiritual signs and symbols which helped those who followed the path to God. In all times there have been people who truly serve God, neither giving any external promises, nor calling themselves monks, nor obeying any regulations or rules of monastic life. Nonetheless, such people are the ones who serve the Spiritual World with their own life, freely and voluntarily. It is natural for every human being to feel love and reside in it. Such people were exactly the ones who laid the cradle of Orthodoxy, our national heritage, the home of the Most Holy Mother of God in Kiev Pechersk Lavra, and they laid it in love, purity, sincerity of their intentions, as well as in creative harmony between women and men who devoted themselves to God and chose to serve Him. The loss of bliss is the most terrible of all losses; there no more miserable state than the state of a person who has lost bliss. Only a few managed to restore bliss through great feats. One should be always vigilant to preserve it. Bliss is given to us by God’s mercy only, but we must do our utmost to preserve it. The enemy is fighting against us unremittingly. First it fights with us internally, tempting us with our own passions and carnalities; and when it fails to overcome us from the inside, it fights with us from the outside, setting traps for us to fall in our best deeds and affairs. The enemy sows its chaff in all good we have. One should always avoid following his or her thought immediately, even if it’s good, but should test it in time. In order to gain patience in sorrows and temptations, believe that everything is done to us according to God’s will. It’s extremely dangerous to follow one’s thoughts and reasoning in salvation affairs. Our mind is a limited eye of flesh, which can only see and distinguish external and material affairs, whereas superior things should be left to God himself through one’s father and mentor, and His reasoning should always be followed. Our desires and intentions permanently change and disperse like dust. So, we should finally mortify our will and give ourselves up to the Will of our Guide. Beware of censuring your neighbour, and for your tongue not to be tempted don’t scrutinize other people’s deeds. Solitude brings a great benefit, but prayer should be inseparable from solitude. Without prayer solitude cannot be endured; without solitude prayer cannot be gained; without prayer you cannot merge with God; and without such merging salvation is doubtful. Love for God may be inflamed in one’s soul through incessant prayer only. External solitude must be accompanied by inner solitude. Only total alienation from people with one’s body and thoughts can bring inner peace. Fear of God exhausts flesh more than fasting and all other feats. Who has gained such fear has neither sorrow nor joy on earth. Without God’s support, a human being can manage neither his or her external life nor the state of his or her soul, even if he or she applies every effort. We as humans can only wish good and seek means to ensure it; at that, only God is the performer and maker of all good, while all evil comes from us. Living good, doing good and thinking good is not a sacrifice to God, but the human duty towards Him. Preservation of body purity must be accompanied with preservation of the purity of thoughts. The purity of body and thoughts can be attained only via incessant prayer and conscious aspiration for God. The advent of the Holy Spirit burns and eradicates all passions. Anger, vanity, intellectual arrogance or censure of one’s neighbour keeps the Holy Spirit Grace off. To achieve perfect purity, don’t have any attachment, even a spiritual one, neither to a person, nor to a thing. Love everyone with perfect Love like you love yourself, but have no partiality, i.e. don’t wish to see or have a beloved person near you, and don’t take delight in thinking of him or her. Silence is a great virtue; garrulous cannot improve on the earth. Verbosity drives bliss off and eliminates warmth of the soul. One who has not attained perfection and starts teaching others ruins even what he or she has had. All means are used for gaining inner peace. The reason why we lapse into enmity with a neighbour is that we are not willing to reject ourselves as the Lord implies. A blessed person cannot be non-peaceful or vexed with his or her neighbour due to anything. When a neighbour is angry with us, we should be peaceful and indifferent, be affected neither by the neighbour’s words, nor by his or her threats, for those cannot have any influence on our future. Only what God has determined will take place. The Kingdom of God is in abstention, and all abstainers delight it. Such constraint is not limited to abstention from passions and food only, but stretches to all our internal and external actions and movements. Do everything contrary to desires of your flesh: if it wants to lie to soft, force it to lie on hard; if it wants to lean the elbows while sitting, abstain from it. And you should do so in everything. God’s thoughts about us are boundless. He is guiding us invisibly. Nothing happens without God’s will, and a day and hour is determined for everything. Set all your hopes upon God, and He will take care of you, and His omnipresent thought will always be with you. Every blessed soul is simple, fair, courteous, modest, gentle, free from vanity or arrogance, temperate and God-loving. Gentleness and kindness are main virtues that attract bliss and God’s grace to us. Don’t be sly in salvation: neither seek special ways, nor undertake special feats, but when God gives you power force yourself to do good as much as you can. A monk must serve himself in everything and live on fruits of his own labour. A monk must live alone, and only the Lord should be with him. True prayer is the one that has ingrown in one’s soul and is performed in spirit. To gain it one should accomplish a great mental and corporal feat. A monk’s adornment is his cell, where he permanently resides. Nobody returns to his cell as he was when he left it. If God is invisibly with us on earth, this is a sign He will be with us in heaven, too. If we don’t see God with our heart on earth, we won’t see Him in heaven either. 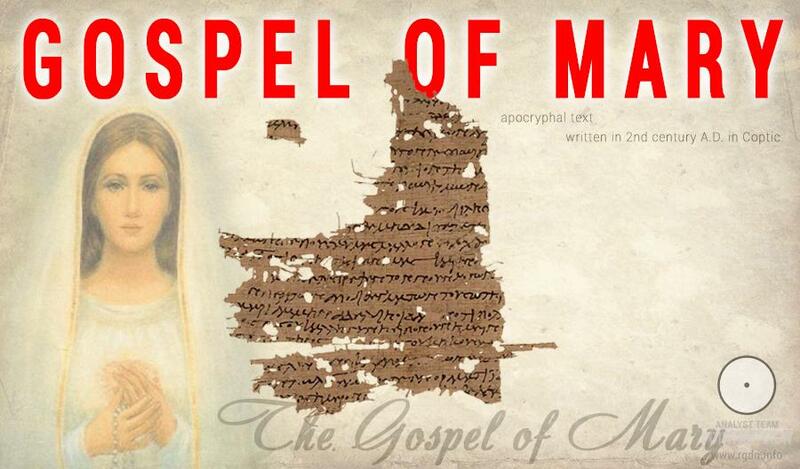 A monk who has not taken care of his salvation is God’s betrayer. Perhaps, you have noticed these rules are more like advices. They resemble notes or observations of a wayfarer who’s following the path of learning God and achieving inner unity. 14. Т.А. Bobrovsky. 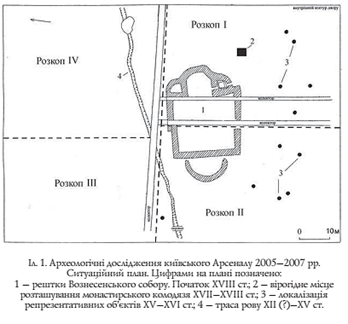 Underground Structures in Kiev from Ancient Times until the Middle of the 19th Century.